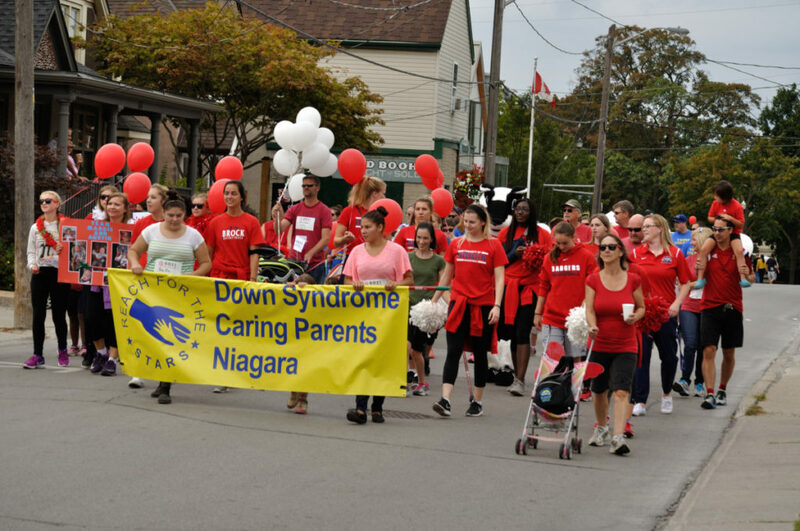 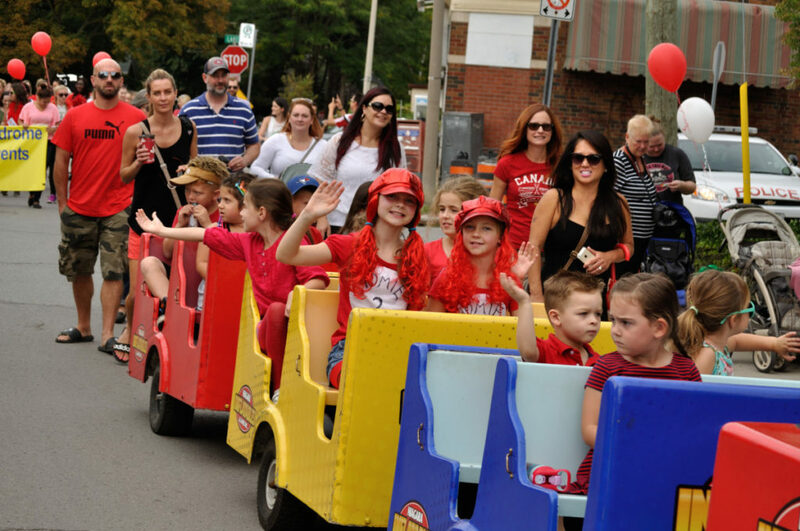 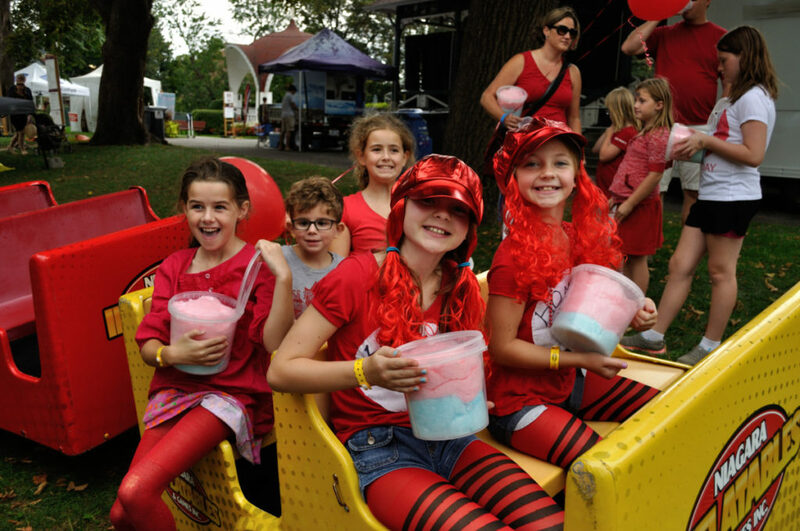 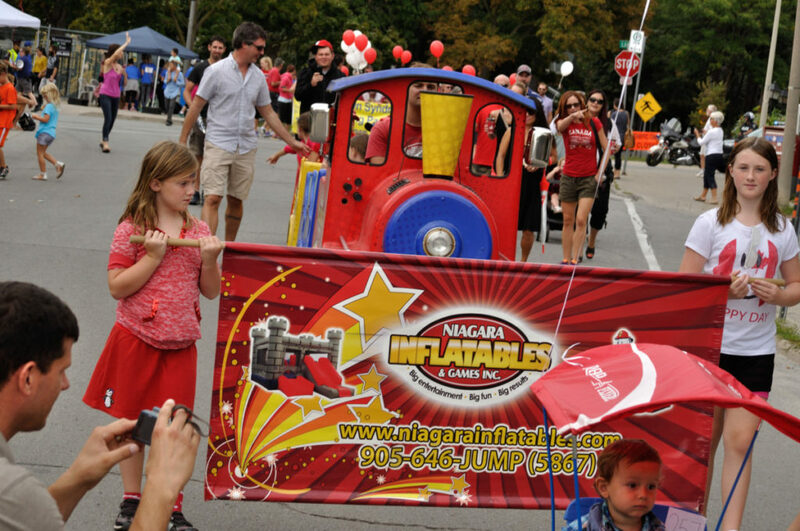 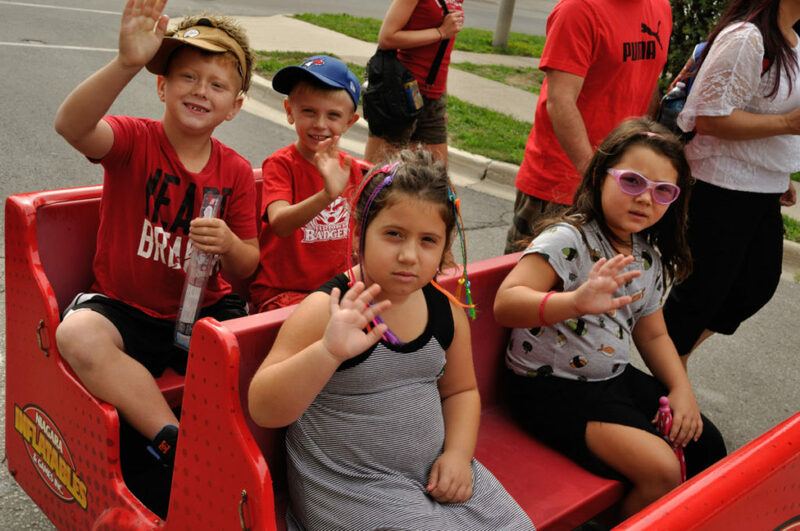 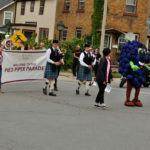 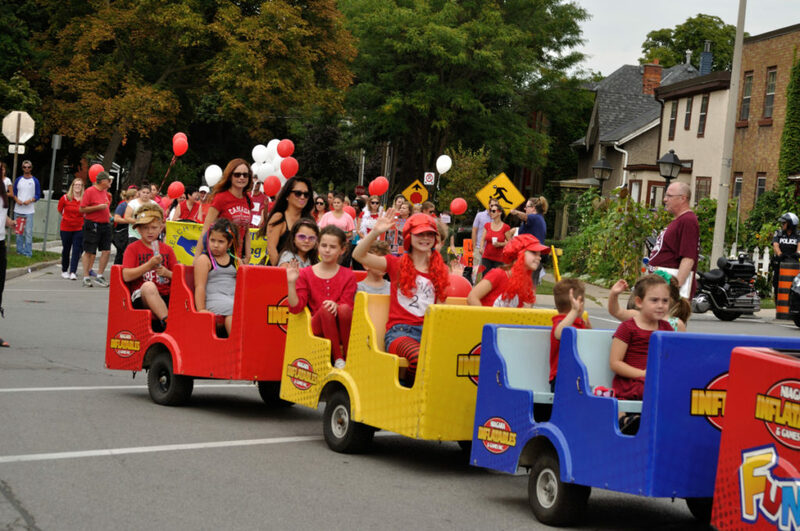 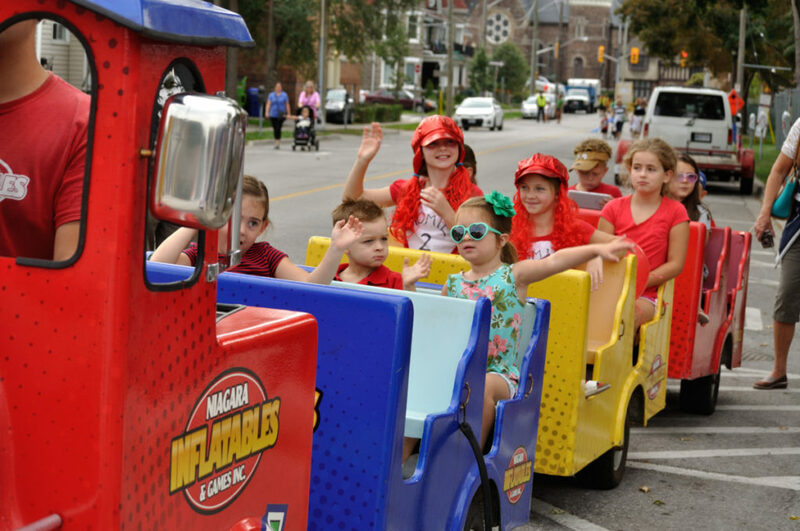 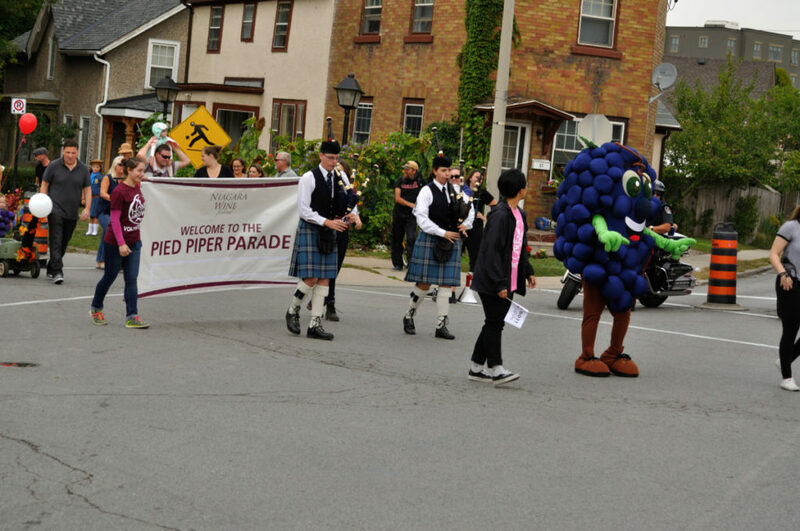 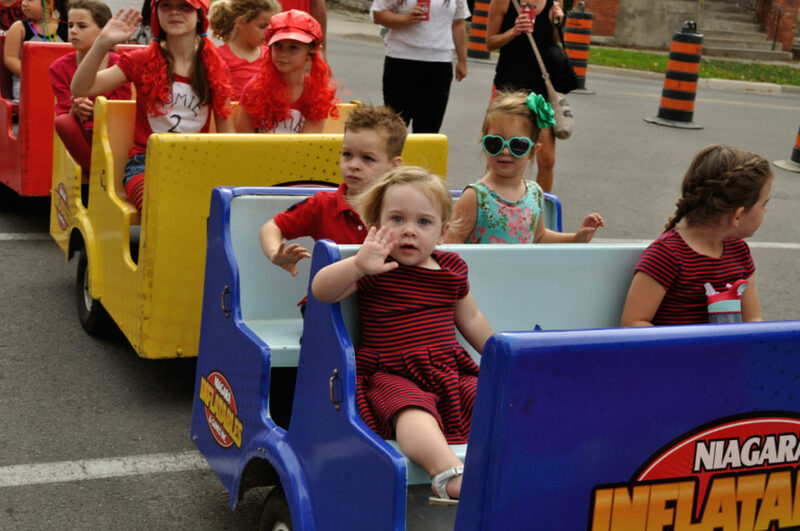 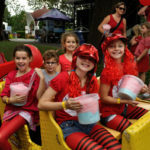 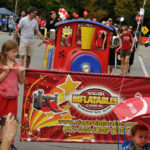 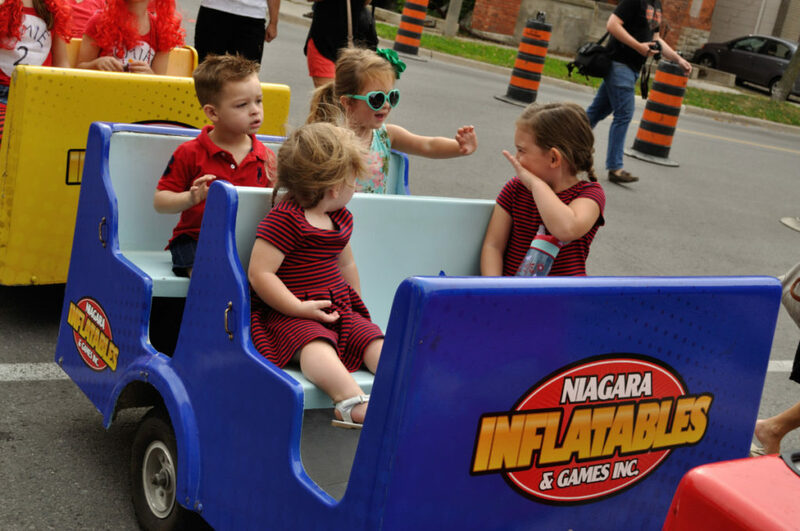 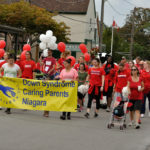 We were in the Niagara Wine Festival for the first weekend at Montebello Park and we had our Fun Express Train in the Pied Piper Parade. 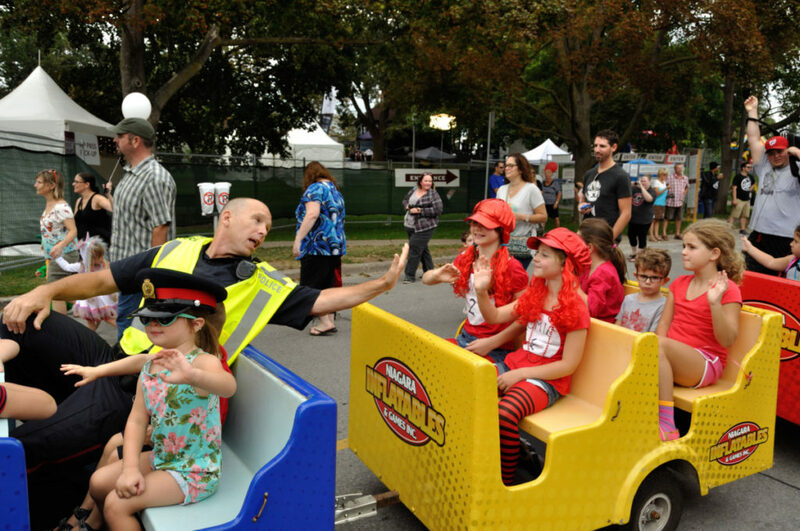 Over the summer, we took entries for children to ride along with us, and here they are! 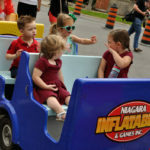 After the parade, they enjoyed a FunZone wristband to jump on the bouncy castles at the park, got tubs of cotton candy and temporary tattoos and magnets! 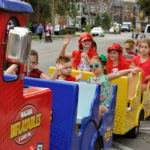 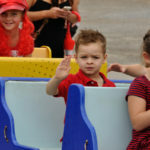 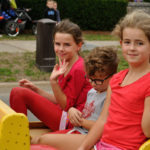 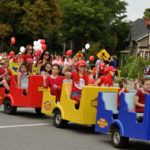 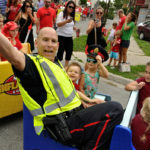 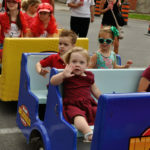 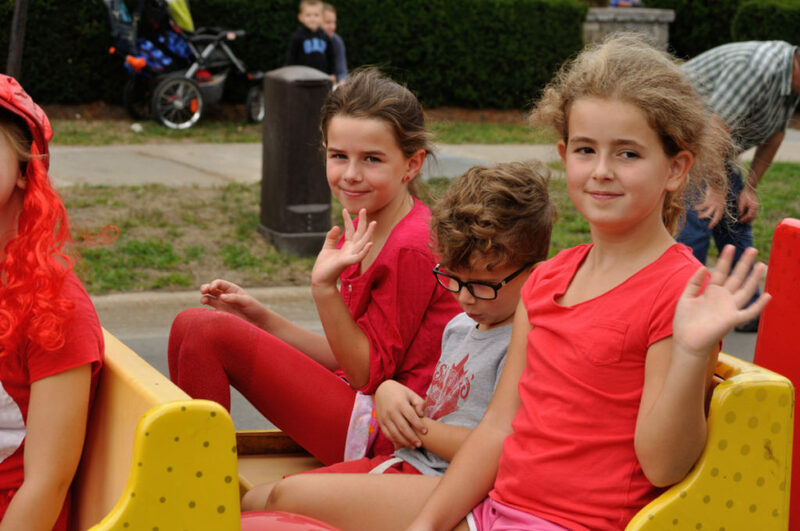 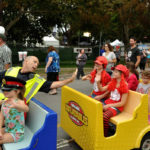 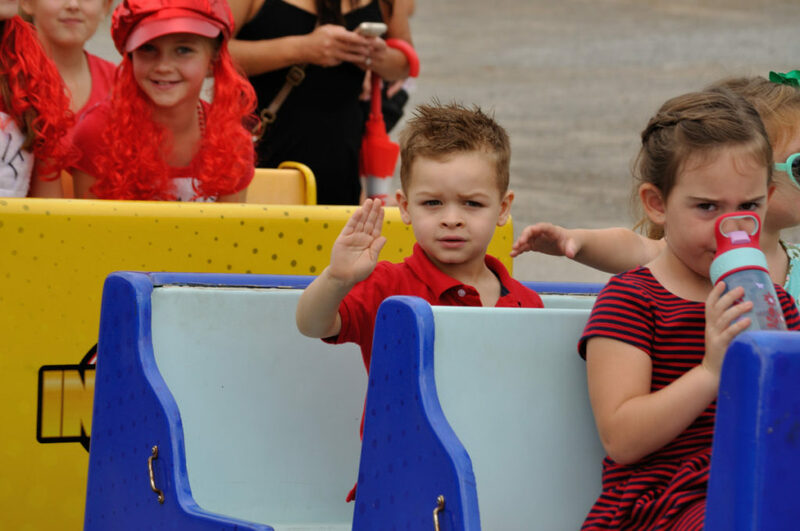 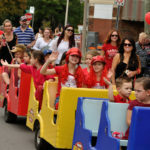 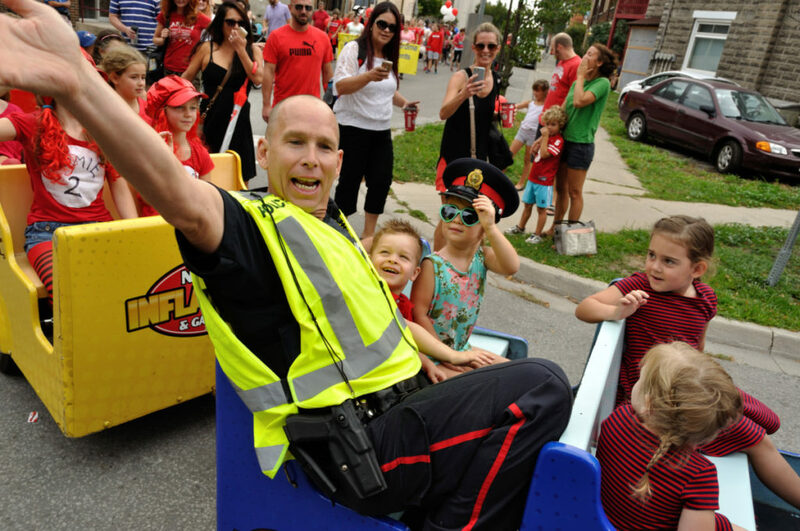 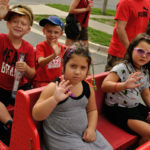 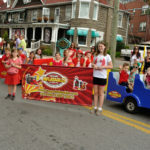 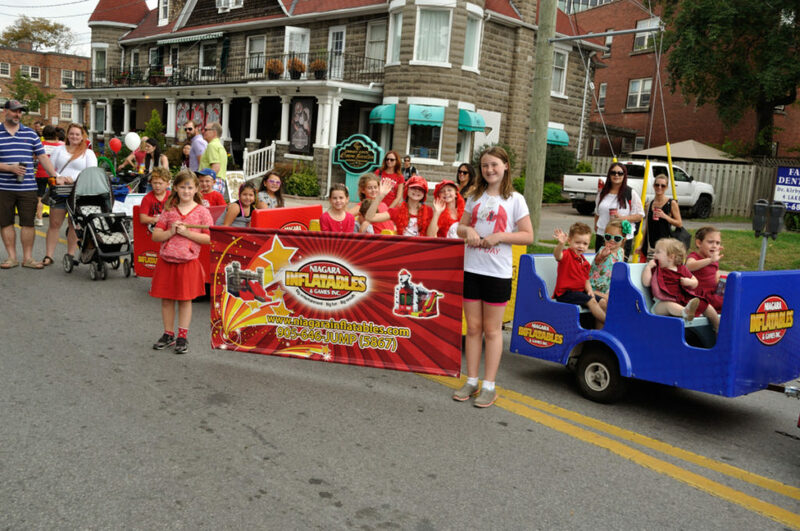 Below the photos, you can register for the public spots available on the Fun Express Train in the Meridian Grande Parade.